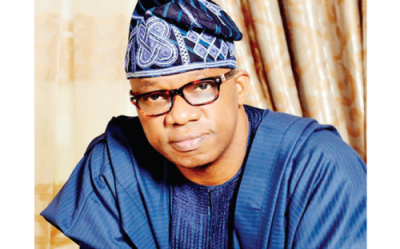 The National Working Committee (NWC) of the All Progressives Congress (APC) has declared Dapo Abiodun the winner of the Ogun State governorship primary. He was declared winner after polling 102,305 votes, against his closest contender, Jimi Lawal, who polled 51,153. News of his winning the governorship ticket was contained in a statement signed by Yekini Nabena, acting National Publicity Secretary of the APC. The statement read: “The National Working Committee (NWC) of the All Progressives Congress (APC) announces Mr. Dapo Abiodun as winner of the Party’s Ogun State governorship primaries. Abiodun won the Primary Election after scoring 102,305 votes.